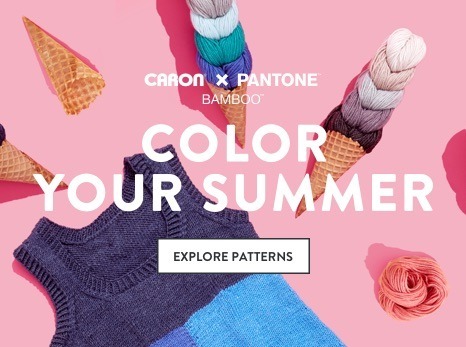 Easily crochet a poncho for a kid or you! 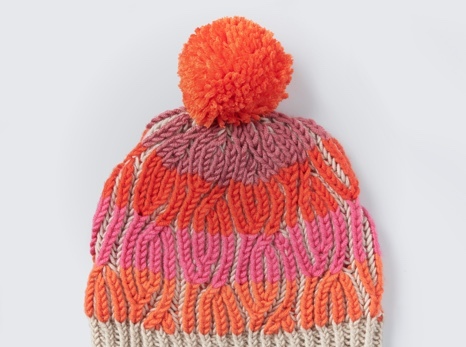 This free pattern includes instructions for multiple sizes. 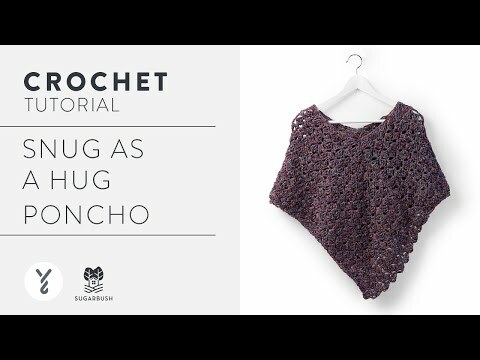 You'll have this crochet poncho pattern done in no time with Sugar Bush Glaze, a bulky yarn with a sparkly finish. 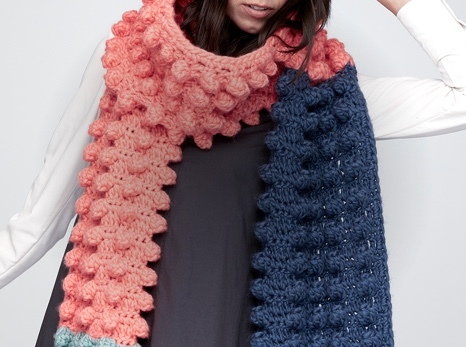 Create two rectangles with double crochet and join them to create a versatile pullover for you or a child.